I don't know how else to say it. This episode is long. But it's so good that we couldn't stand to cut anything out of it. 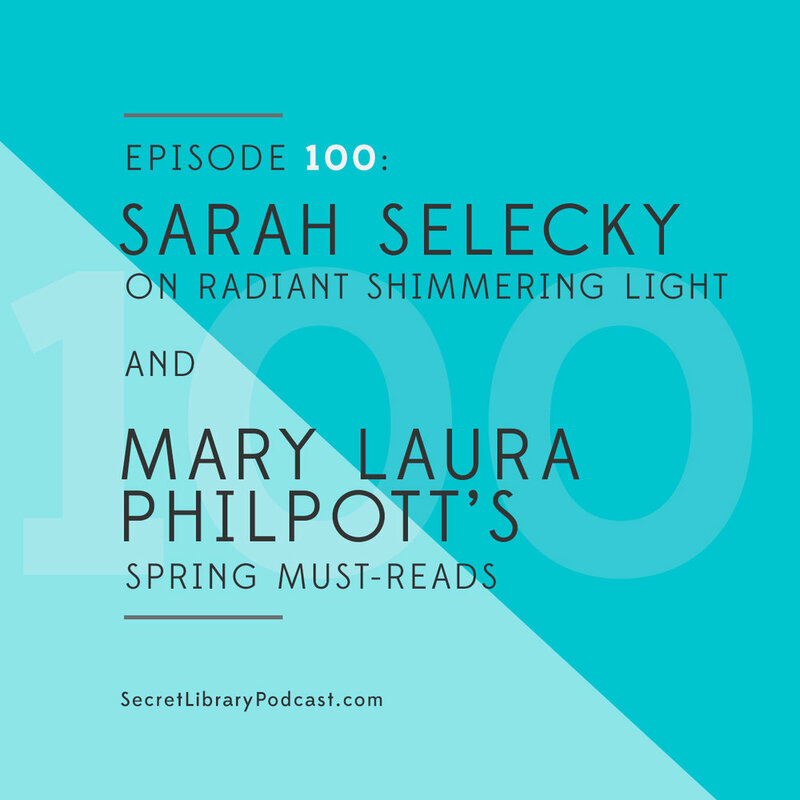 As soon as I knew that Sarah Selecky's book was coming out in Canada this week, I knew she was episode 100. 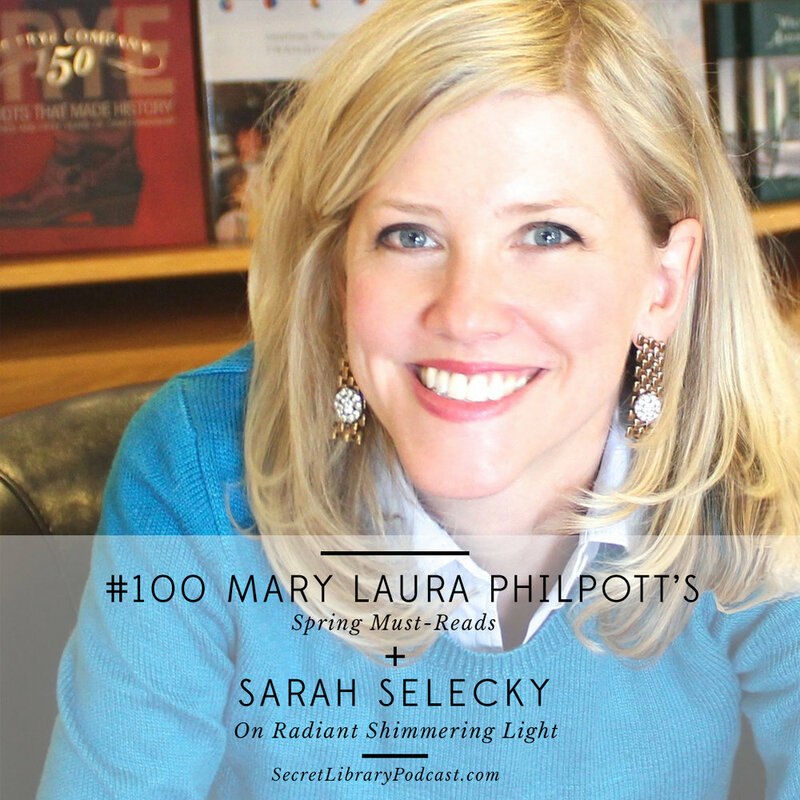 And then I had to talk about the amazing books coming out this spring with Mary Laura Philpott. And I love talking to both of them, so we didn't cut it short. We went all out talking about everything we're excited about. I know going over an hour asks a lot of people listening, but my hope is that these conversations are worth the time. I left talking to Sarah and Mary Laura buzzing with excitement and I expect you will, too. As always, it's a joy creating this show and it's an even bigger joy showing it off in its new home! On the limbo between ‘final draft’ and publication. On feeling adrift after finishing something big. On disappearing into the writing process. Even after publication, her reading copy is marked up and edited. The book is never static. Authors change over time, so it’s to be expected that who they were when they started writing is different from who they are once it’s published . On living inside her main character. On wondering how much detail is too much. When she started she imagined the book would take place “next year”, sometime in the near - but undated - future. But during the course of writing, the world caught up. The things she imagined as being ‘out there’ started to happen today. Choosing to date the book in 2016. On social media being overwhelmed with marketing.